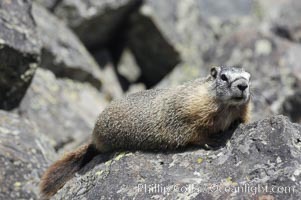 Yellow-bellied marmots can often be found on rocky slopes, perched atop boulders. 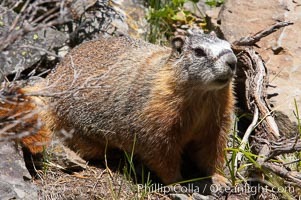 Flaviventris Photo. 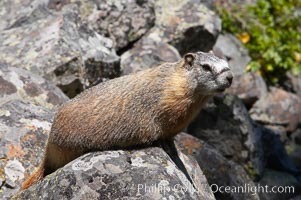 Yellow-bellied marmots can often be found on rocky slopes, perched atop boulders. Flaviventris Picture. 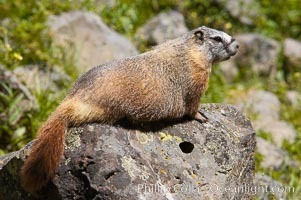 Yellow-bellied marmots can often be found on rocky slopes, perched atop boulders. Stock Photography of Flaviventris. 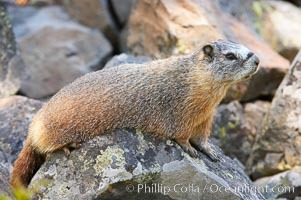 Yellow-bellied marmots can often be found on rocky slopes, perched atop boulders. 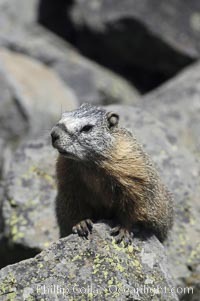 Photograph of Flaviventris. 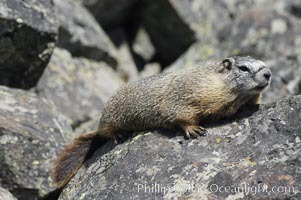 Yellow-bellied marmots can often be found on rocky slopes, perched atop boulders. Flaviventris Photos. 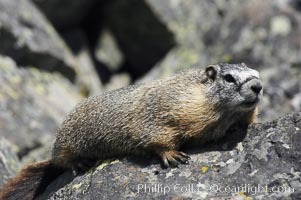 Yellow-bellied marmots can often be found on rocky slopes, perched atop boulders. Flaviventris Image. 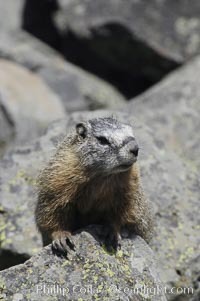 Yellow-bellied marmots can often be found on rocky slopes, perched atop boulders. Professional stock photos of Flaviventris. 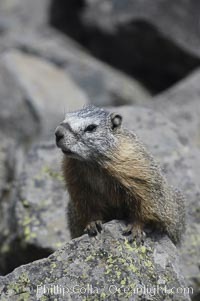 Yellow-bellied marmots can often be found on rocky slopes, perched atop boulders. Pictures of Flaviventris.